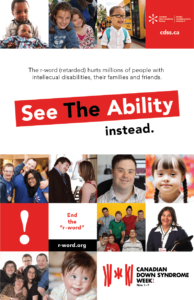 For Canadian Down Syndrome Week, you will be able to download your own thought-provoking posters that celebrate individuals with Down syndrome. 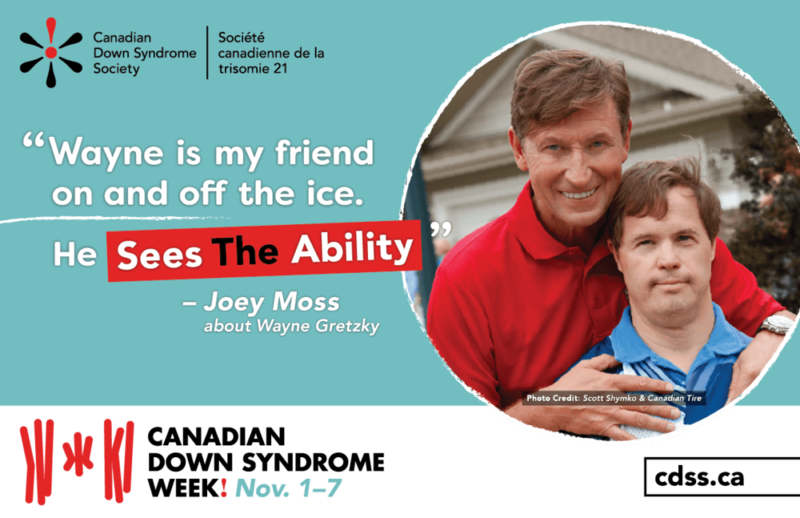 Spread the word about Canadian Down Syndrome Week by adding a Twibbon to your Facebook and Twitter profile pictures! 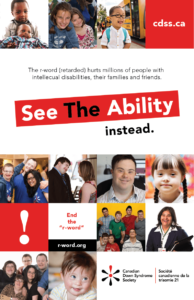 Click on the poster to download your 11″ x 17″ PDF copy to print for your classroom during Canadian Down Syndrome Week!